Keeping young people in school is our core mission, and we use a variety of tools to meet their needs. 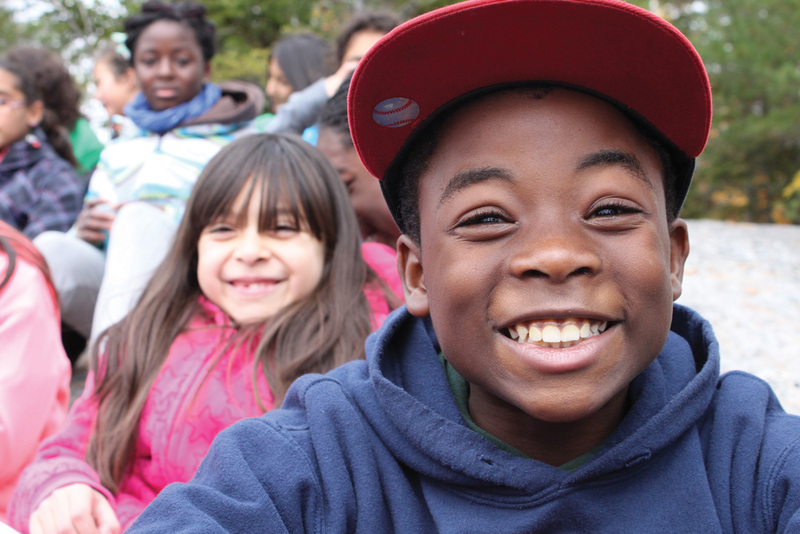 Every year, our programs guide and support young people and help them thrive, succeed in school, and grow up healthy. We are currently looking for volunteers for our Passeport pour ma réussite Program. 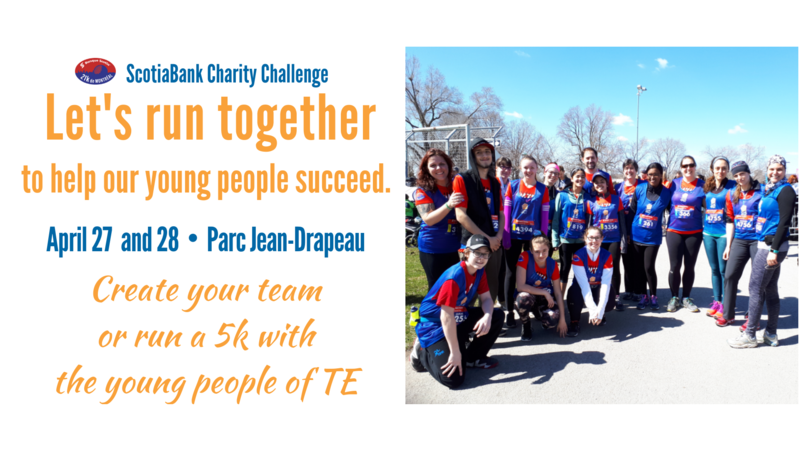 is a nonprofit organization that provides academic, financial and social support for youth from disadvantaged areas in the Montreal borough of Verdun. Très bel article décrivant toute la stratégie derrière notre nouvelle identité. Toujours ensemble proud partner in the Passeport pour ma réussite program. 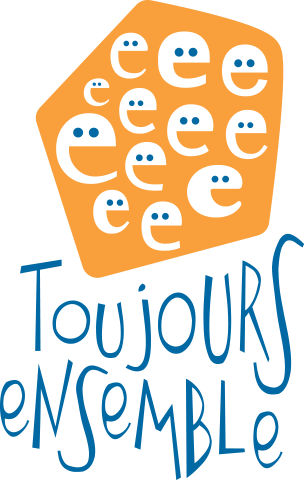 In partnership with Pathways to Education Canada and with Verdun schools and families, Toujours ensemble – through the Passeport pour ma réussite Program – is committed to supporting students in getting their high school diploma or vocational certificate. Each Student Parent Support Worker (SPSW) is responsible for about 50 students with whom they have to meet at least once a month or more depending on need. Through this support, students receive help with their assignments and work on their academic weaknesses. This support fosters the development of self-esteem and social skills. The financial support reduces the financial barriers to academic success. Annually, we need close to $2 million to provide all of our services and activities. We are actively looking for generous partners who can help us with our ongoing work to effectively meet the community’s needs. Together, we make a difference! Membership fees are $25 per child per school year. A registration form must be filled out and signed by the child and a parent or guardian. The organization is open for youth from Monday to Friday, from 3:00 to 5:30 pm and from 7:00 to 8:30 pm.